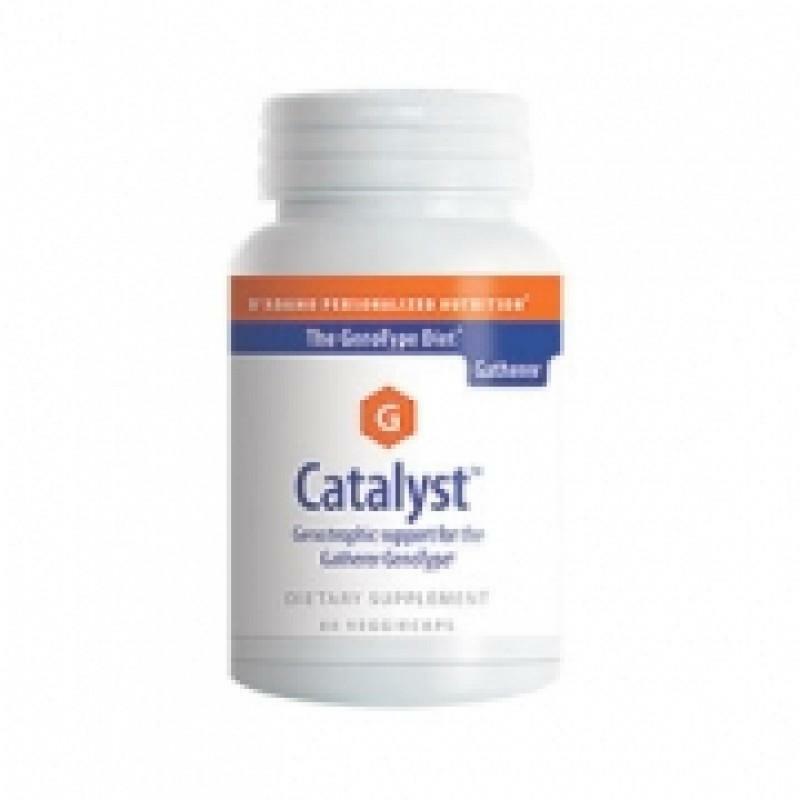 Gatherer Catalyst is a combination of Magnolia Bark (Houpu) and Salvia (Dan Shen). It is designed to provide: A broad spectrum of cell normalization support, help the body’s ability to achieve relief from occasional stress and provide powerful anti-oxidant protection. Magnolia Extract: Magnolia bark (Magnolia officinalis) is a traditional Chinese medicine that has been used for thousands of years to treat “stagnation of qi” (low energy), help ease digestion, and support emotional well-being. 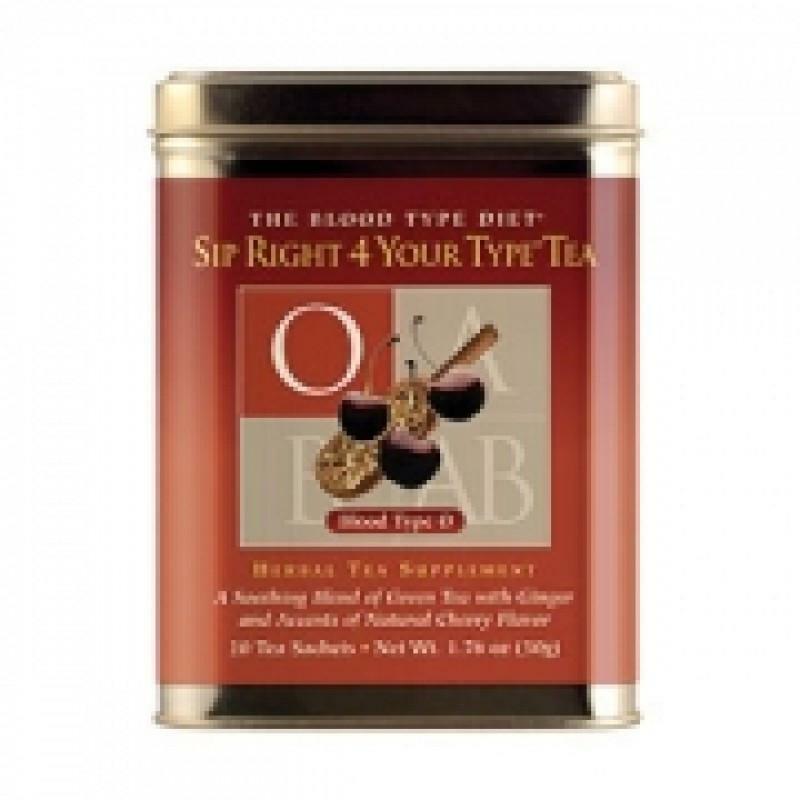 Our Magnolia Extract is a standardized herbal extract made from the bark of the Magnolia officinalis tree. Research has indicated that magnolia extract has a calming effect and helps reduce occasional tension in part by binding to adenosine and GABA receptors. In addition, animal studies suggest that magnolia extract may promote positive mood and calm occasional physical and emotional stress. because of its cortisol modulating effects, Magnolia may help with contolling binge eating when stressed. Alpha Lipoic Acid: Lipoic Acid is found inside every cell of the body, where it helps generate the energy that keeps us alive and functioning. Lipoic acid is a key part of the metabolic machinery that turns glucose (blood sugar) into energy for the body’s needs. Lipoic acid is an antioxidant, which means that it neutralizes naturally occurring but harmful chemicals known as free radicals. Methylcobalamin:This is the ‘biologically active’ form of vitamin B12. Methylcobalamine helps promote proper nerve function, helps strengthen the blood, and enhances DNA repair (methylation). Iodine: Iodine from kelp (Fucus vesiculosis) helps normlize the thyroid and enhance the metabolism. Many “kelp” and “bladder wrack” supplements are not Fucus vesiculosis, and are not as effective. 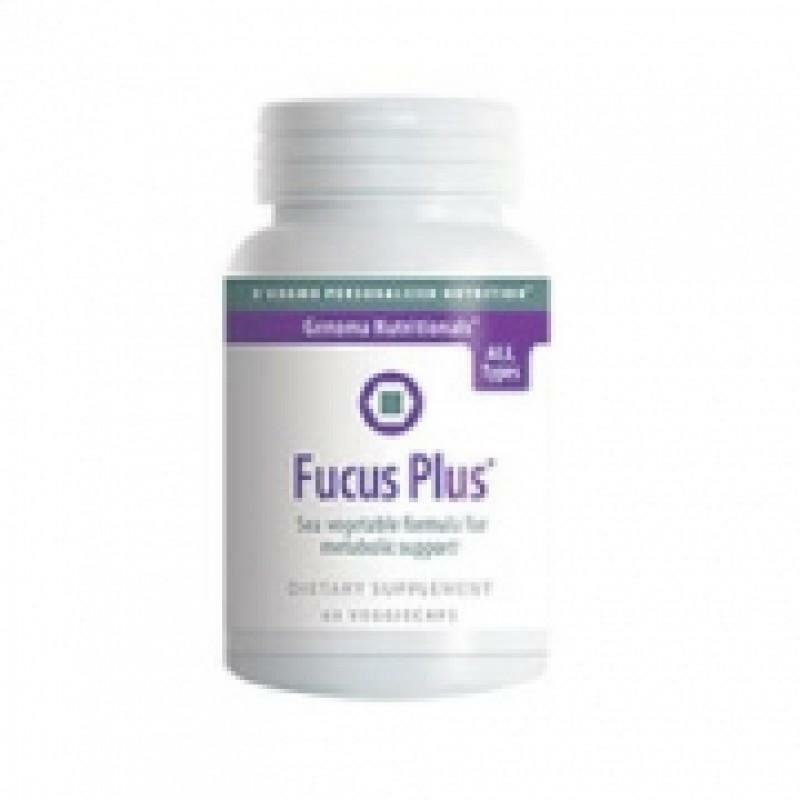 Fucus blocks many lectins from attaching to the body’s cells. Our Fucus product is the highest quality, organic, freeze dried, and unlike the tinctures, high in fucose.Gatherer Catalyst is a combination of Magnolia Bark (Houpu) and Salvia (Dan Shen). 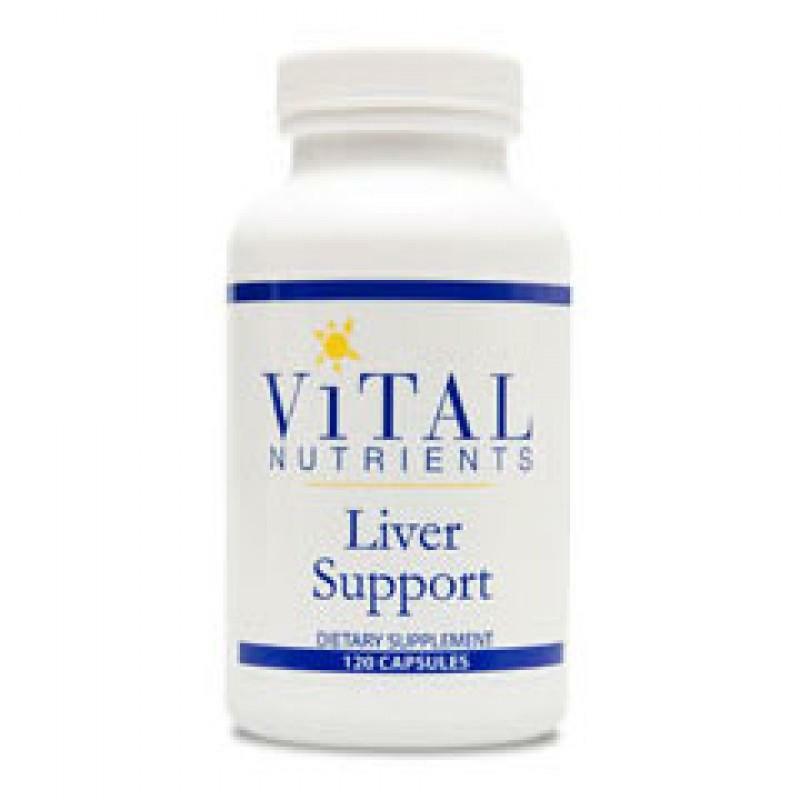 It is designed to provide: A broad spectrum of cell normalization support, help the body’s ability to achieve relief from occasional stress and provide powerful anti-oxidant protection. 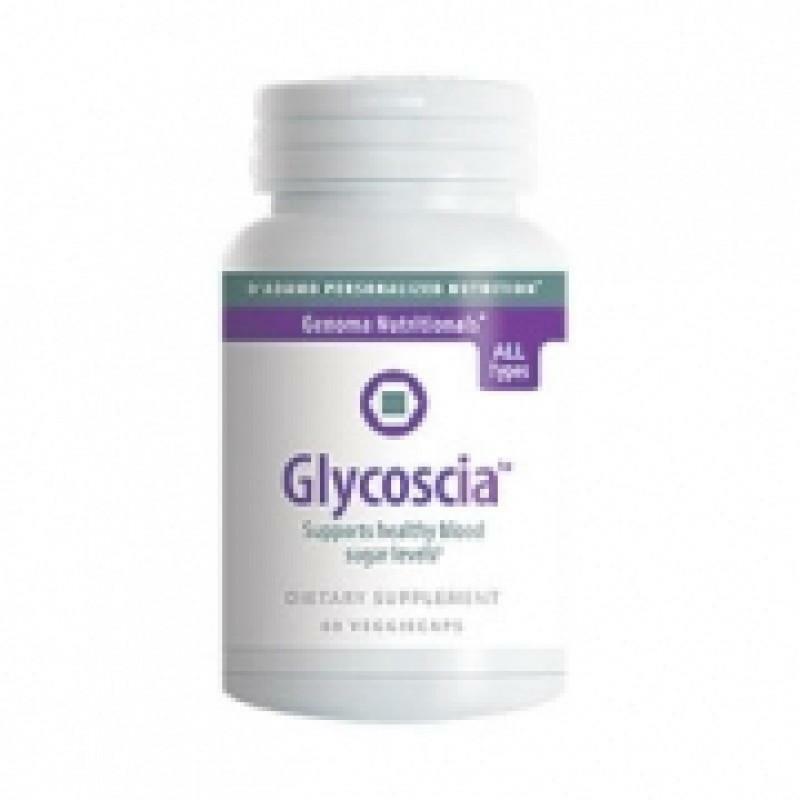 Used as part of a supplement program for the Genotype Diet developed by Dr. Peter D’Adamo.